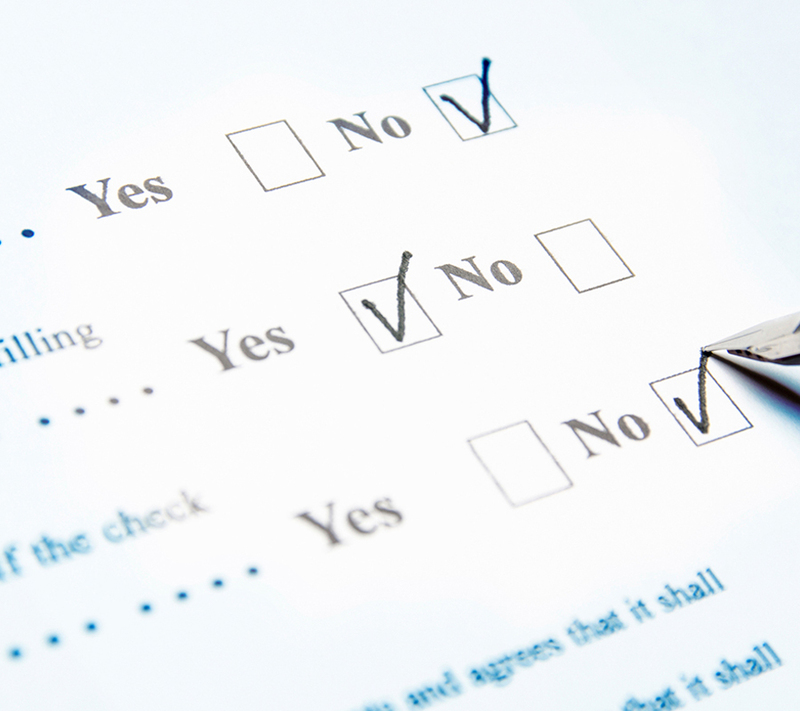 Are you applying for rent-geared-to-income housing? Looking for affordable rental housing? Homeless? Or at risk of losing your home? 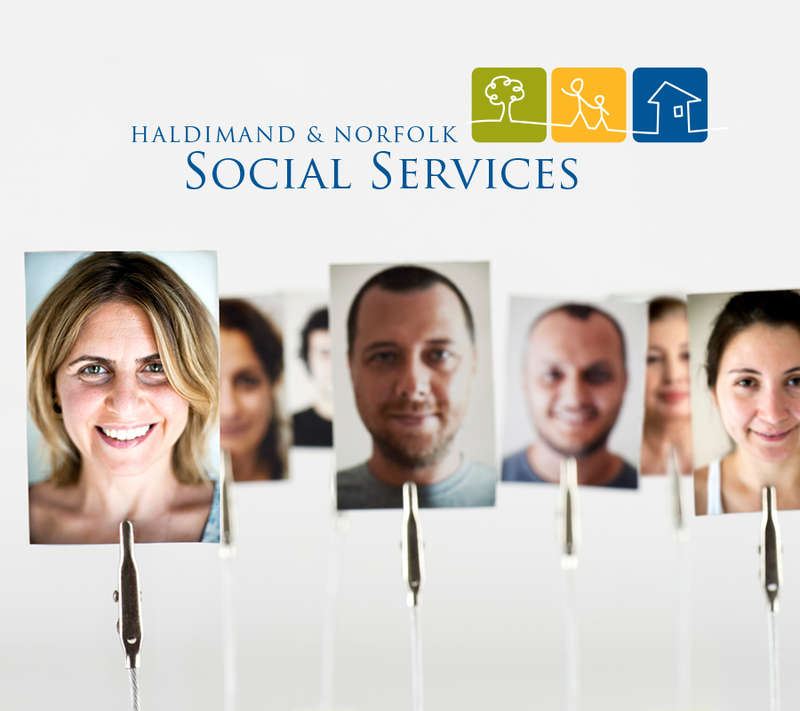 Housing Services & Homeless Prevention Services of the Health & Social Services Department, serving the communities of Haldimand and Norfolk, has programs and services that can help. Explore our website to find out more about the services available. Homeless Prevention Services offers programs that provide emergency shelter and financial assistance to those who are homeless or at immediate risk of losing their home. Financial assistance can be used to pay rent and utility arrears or first month’s rent to start up a new residence. Find out more about our homelessness programs. 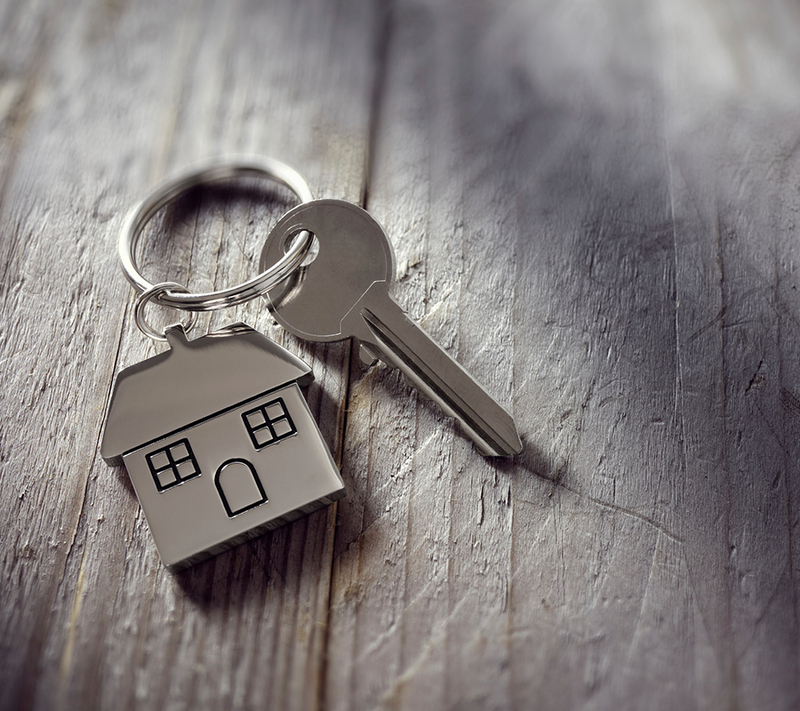 The Homeownership Program provides down payment assistance to qualified low-to-moderate income households wishing to purchase a home. Find out more information about applying for this program. 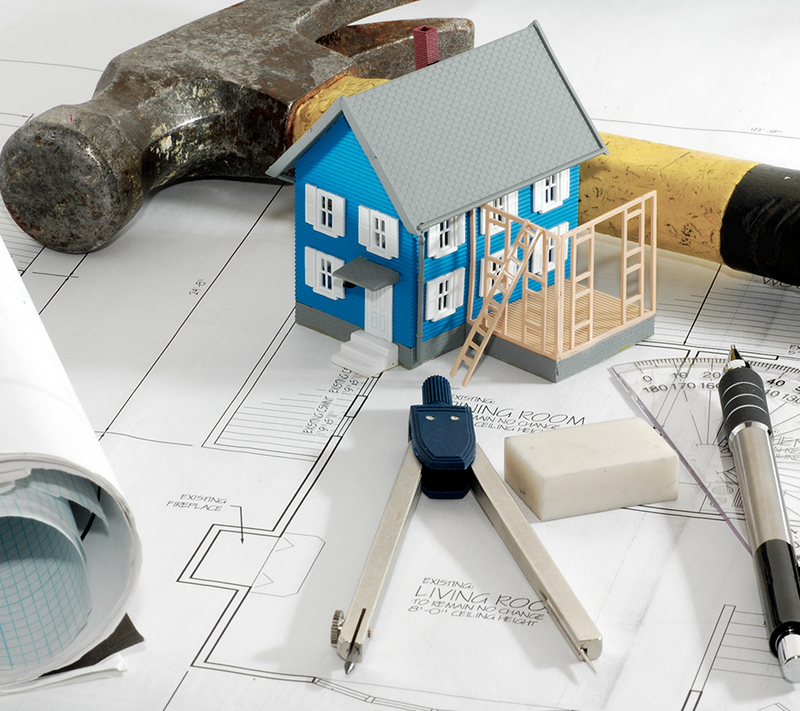 The Ontario Renovates program provides financial assistance to low-to-moderate income families to repair or increase accessibility of their home. Find out more information about applying for this program. ALL COUNTY BUILDINGS ARE SCENT FREE. All persons visiting our buildings must not use scented body products. Many people have allergies or sensitivities, and may experience severe symptoms and health problems. Thank you for your co-operation.